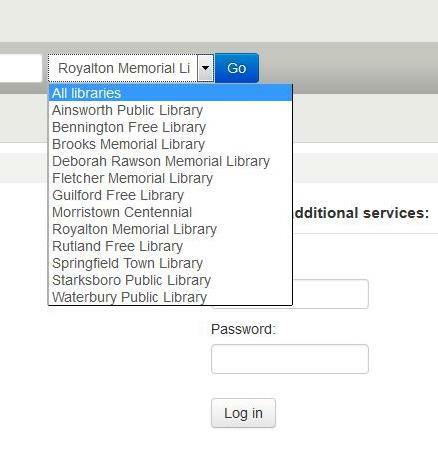 Log in to your account at royaltonlibrary.bywatersolutions.com to view your checkouts, renew items, or place a hold to reserve an item. Enter the 14-digit number from the back of your library card located under the barcode. If you have not set up a password, enter the default password CHANGEME in all caps. You can then log in and pick a new password. 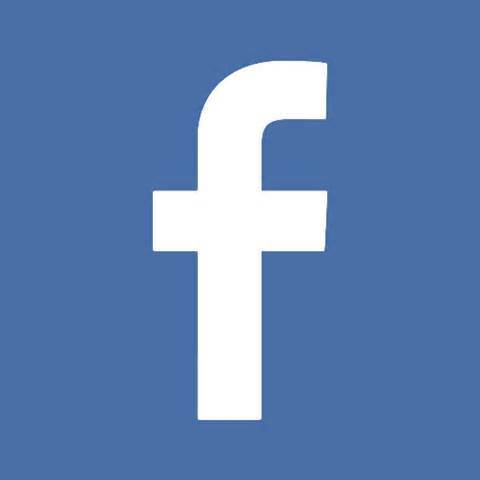 If you need a password reset, call the library during open hours at 802-763-7094. Once logged in, you can search for and request items from all 18 of the Catamount Libraries by selecting All libraries in the search menu. Items are delivered to the Royalton Memorial Library on Tuesday and Friday afternoons and most Catamount loans will arrive within a week. Start searching today!